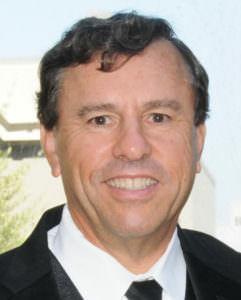 Prior to starting Restaurant Realty Company Steve had over 20 years of restaurant experience and was President and Chief Executive officer of Zim’s Restaurants , which was one of the largest privately owned restaurant chains in the San Francisco Bay Area which owned 37 restaurants during its history. Steve has lectured at Cornell University School of Hotel Administration, taught management courses at San Francisco City College Hotel and Restaurant School and the former School for Hotel, Restaurant and Institutional Management at Golden Gate University. Steve has been a regular guest lecturer at the California Culinary Academy (CAA) in San Francisco for several years. He currently teaches the CABB Principles of Business Brokerage Course and IBBA Restaurant Sales, Valuation and Lease Analysis Course to real estate brokers and agents.